Hi Friends! 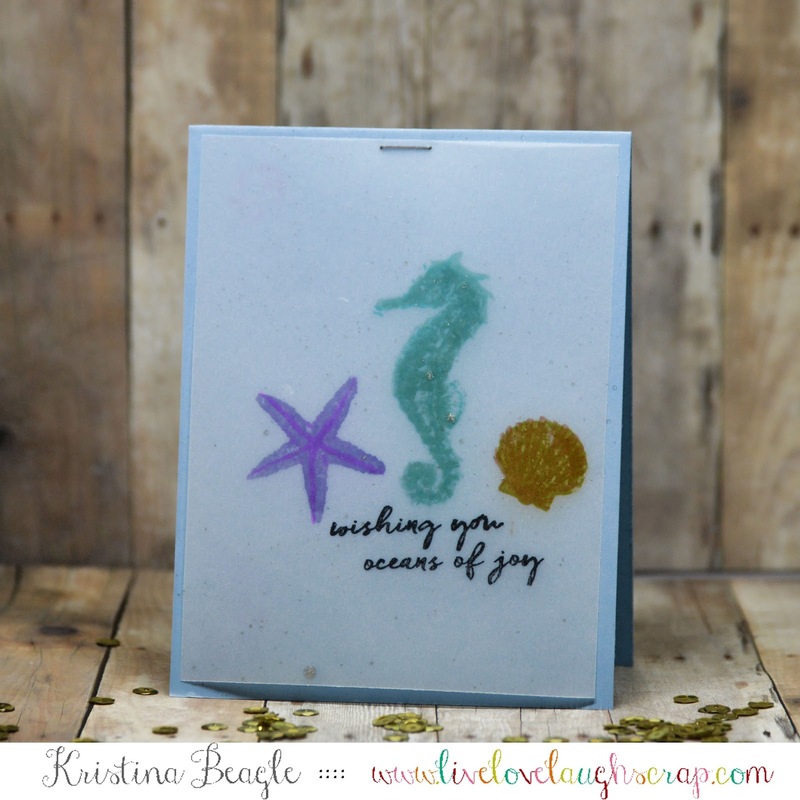 Kristina here today playing with my new Hero Arts Color Layering Seahorse stamps! A big Thank You to Hero Arts for collaborating with us this month and sponsoring our challenge. 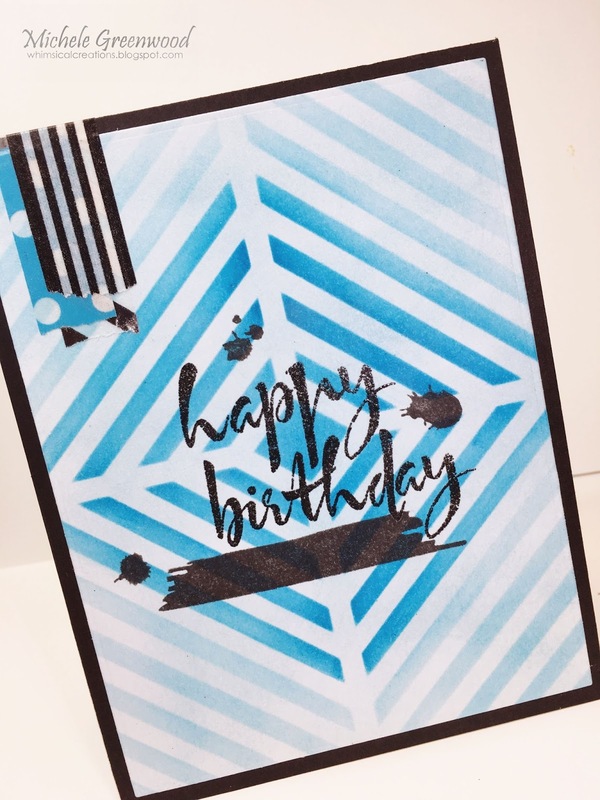 I was going for an ocean feel so decided to stamp the images onto vellum and lay over top some light blue paper. 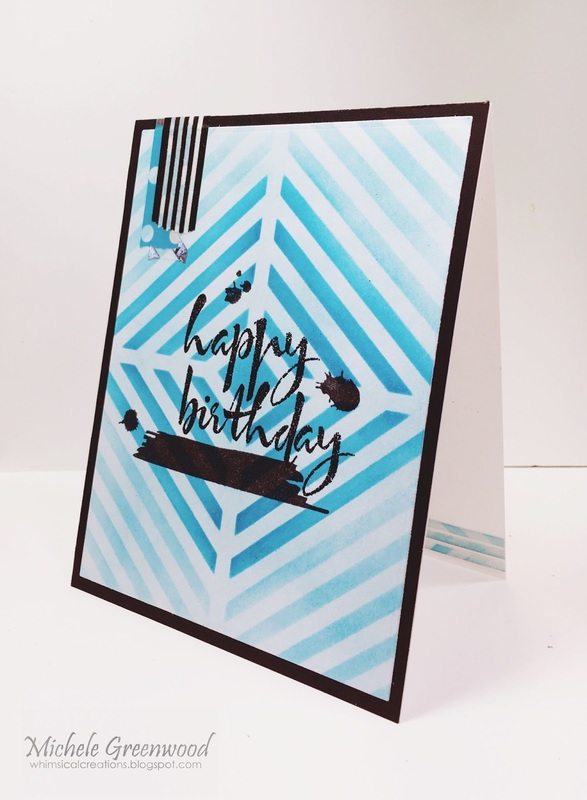 I thought this would be a great color scheme for our Masculine Card Challenge this month! 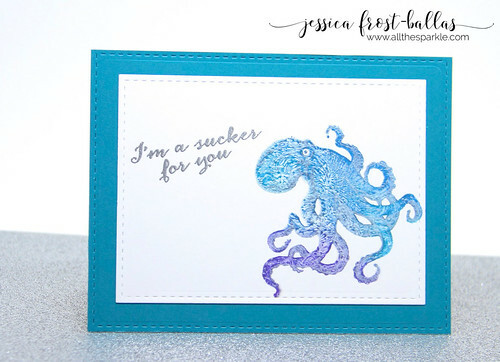 But versatile enough to use for anyone and the sentiment is great for multiple occasions! Welcome to our “Masculine” challenge sponsored by Hero Arts! Alisha here with my card using the stamp set “Stamp your own succulents”. I made this for a neighbor who recently gifted me a whole gallon zip lock bag of his “top secret” fertilizer mix. My husband gave me the “nod” that he approved it to be given to a man so yay! Thanks for stopping by and we hope to see your creation soon! I’m a Sucker for You! This month we are sponsored by none other than the amazing Hero Arts! 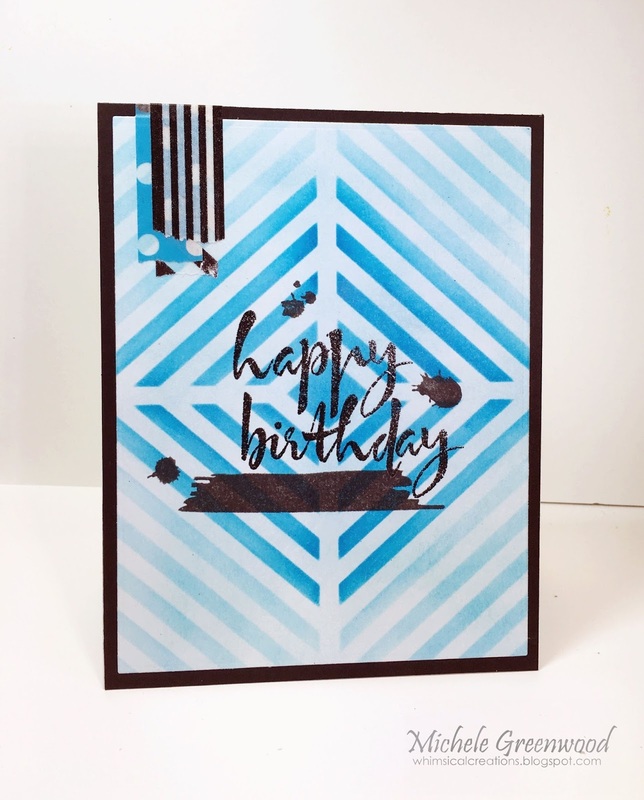 🙂 I was thrilled and honored to be ask to guest design for the July My Monthly Hero kit release and decided that the add-on stamp set would be perfect for creating a masculine card! Anyway, thank you so much for visiting and I hope you’ll enter our Masculine challenge for a chance to win a prize from Hero Arts! And thanks so much to Hero Arts and Aaron for sponsoring us this month! Have a wonderful evening!